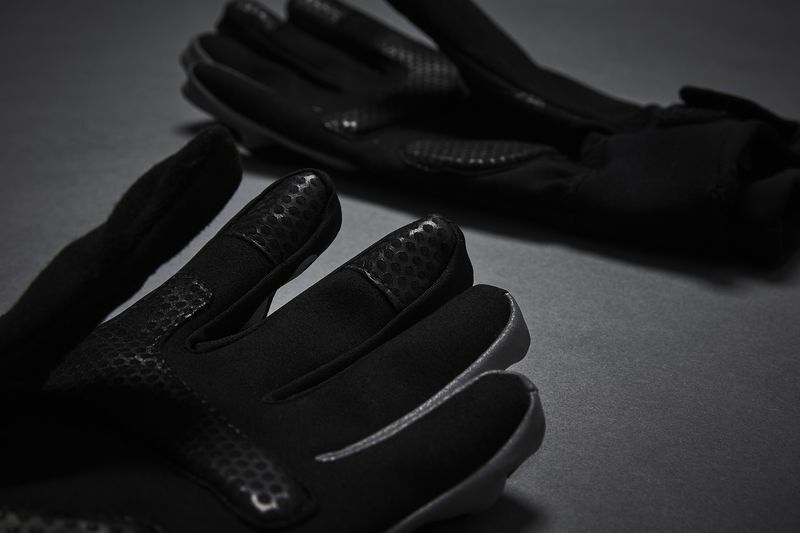 Our Winter Gloves are the ultimate glove for year round cycling. 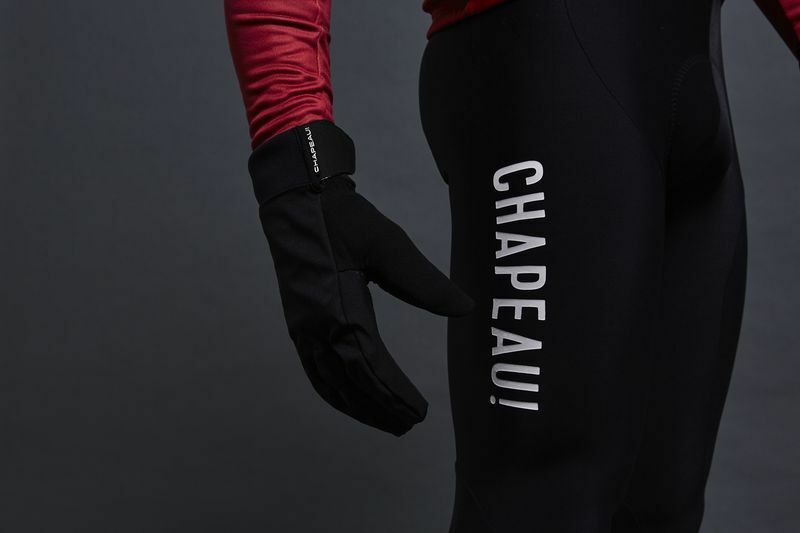 From those chilly autumnal commutes to a deep winter club ride the water and wind resistant outer fabric coupled with the warming inner liner ensures that your hands are kept warm and dry. There is nothing worse than buying a pair of gloves and the fit not being right. That is why we've created this handy sizing guide. Simply download the pdf and print it out (making sure it is set to 100%, not scaled). Then simply overlay your hand (following the instructions) and choose your size. In a word. Essential. The gloves are everything I hoped for. 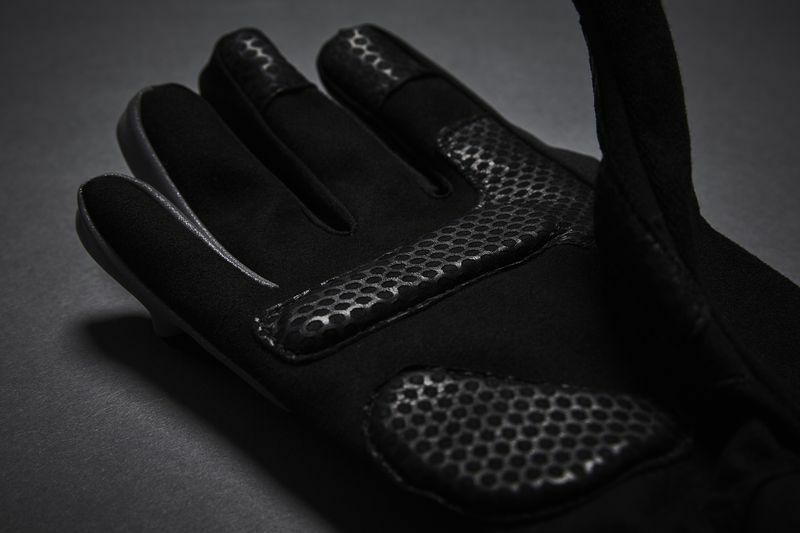 A real quality engulfs your pinky's as you put the gloves on and the sewn in inner accommodates getting them on. No more of that pulling the glove off with damp hands and then struggling to get them back on again after a cafe stop. They are breathable which is nice and the long cuffs are more than accommodating. I have them under my jacket cuffs and no chilly wrists for me young Sir! My hands never overly sweated in them when pushing hard and ramping up the watts on climbs on a cold winter ride and they have a great tactile feel that other gloves can't match. Its the quality of materials here that stand out.The padding is nice and they wash well too. Easy to dry and dry quickly they do. The quirky little moustache on the index finger provides much amusement and hours of fun amongst your fellow riders. Belly laughs all round. Overall Id recommend these. The price is reasonable and you get what you pay for. Im fast becoming a fan of Chapeau! and their cycling attire. Everyone is in that 'other' well known premium brand clique but I like this better. The gloves where so good in fact I purrrrchaaa-sed another fine pair for my good lady. She's loves em too, not as much as me obviously, but she gave the gloves an ever resounding "Oooooh"